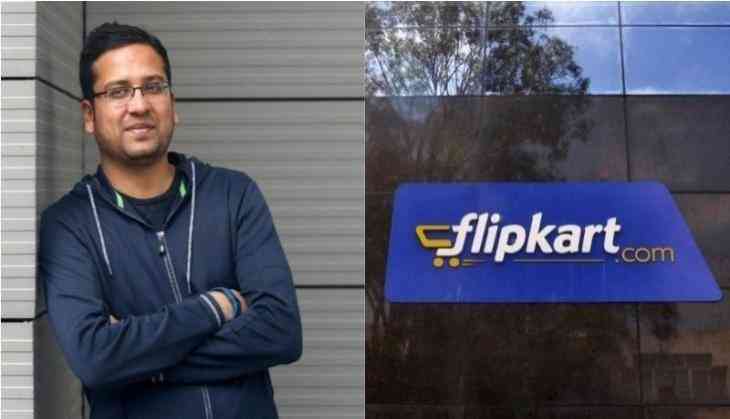 Flipkart's co-founder Binny Bansal has filed an official police complaint against the woman who made allegations against him and later withdrew the charges, as per the sources. According to sources given to Economic Times, Binny Bansal filed the complaint against the accuser for blackmailing and levelling false allegations against him. Following due process, the police informed him that when called to furnish her statement, the woman apologised for for making these allegations to Walmart. “Hence, Binny Bansal decided not to pursue the complaint further, reserving his rights to reopen the case if and when necessary,” the source said to ET. Bansal quit on November 13 under dramatic circumstances sparking a media circus. He went to the police a few days later. The complaint was filed at Kormangala Police Station.